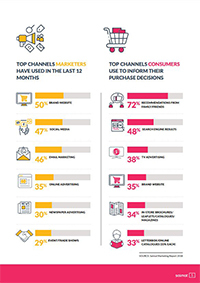 In order to grow your business you need to understand how your customers interact along the buyer's journey and which channels they use to make purchasing decisions. 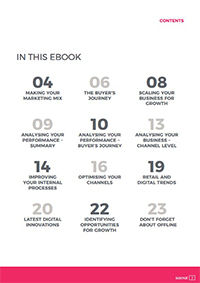 Our latest eBook explores how you can evaluate your business's use of digital channels, how to get more from your existing systems and identify new channels to test and explore. Do Aussie shoppers read catalogues? 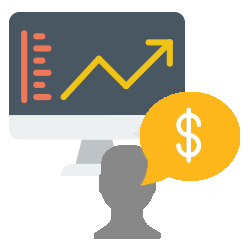 Salmat is a leading Australian marketing services provider. We help clients connect with their customers, week-in, week-out. 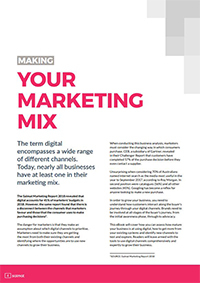 Salmat's unique combination of targeted letterbox and online marketing channels enables clients to Reach, Convert and Serve their customers. We also provide a wide range of back office solutions, through our Phillippines-based Managed Services business. 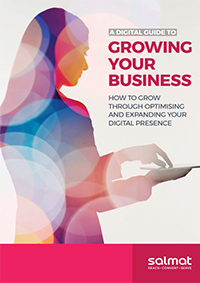 "A Digital Guide To Growing Your Business"